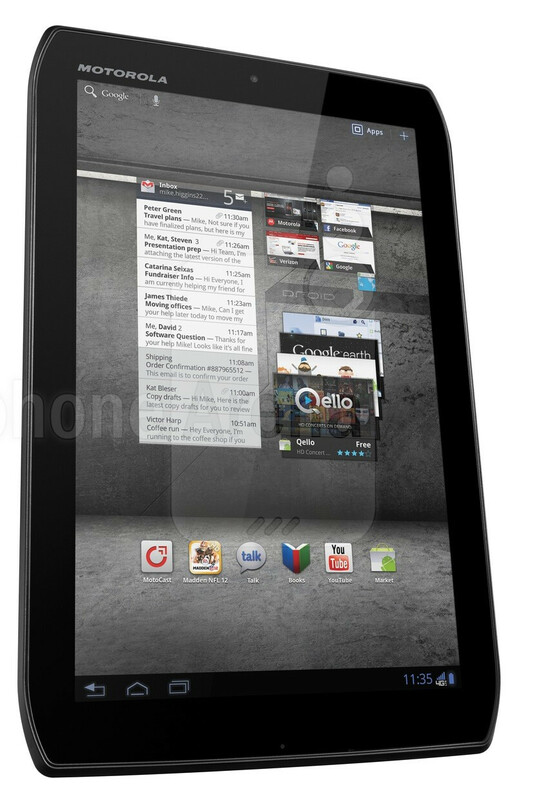 Today, Verizon Wireless officially announced that it will be adding two LTE-enabled tablets to its lineup – the Motorola DROID XYBOARD 10.1 and DROID XYBOARD 8.2. Both devices are rebranded versions of the Motorola XOOM 2 and XOOM 2 Media Edition respectively, and are pretty much identical to their European counterparts, save for the LTE radio. 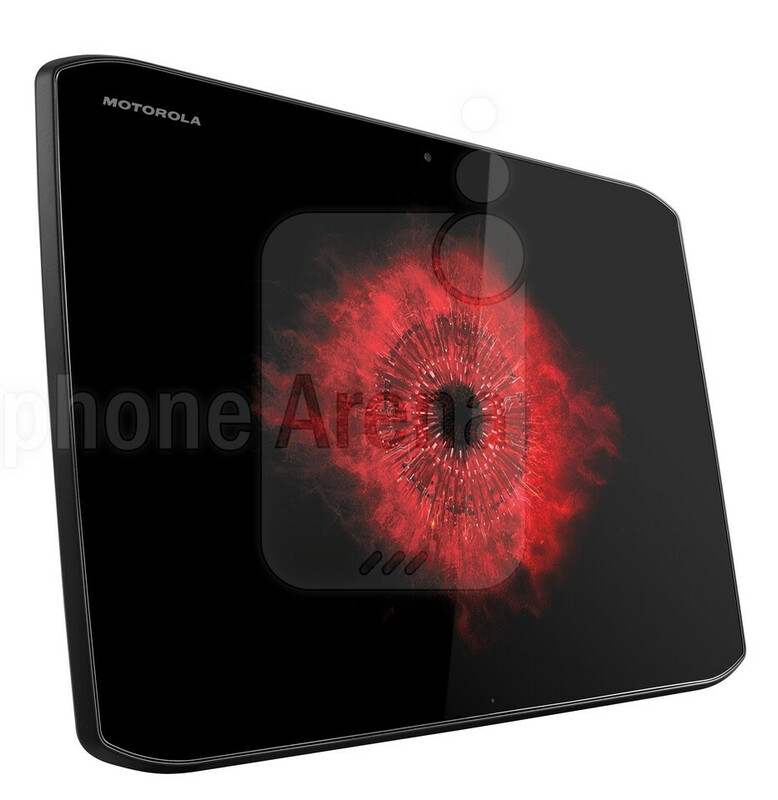 Both tablets are slimmer and lighter than their predecessor, the original Motorola XOOM, and run Android 3.2 Honeycomb out of the box. In terms of hardware, the tablets are pretty similar to one another as they are both powered by a 1.2GHz dual-core processor backed up by a gig of RAM and have a pair of cameras – a 5-megapixel one on the back and a 1.3-megapixel front-facing shooter. Besides, both of them offer high-definition displays reinforced with Corning Gorilla Glass and protected by a water-repellent coating. However, there are differences that set them apart. While the DROID XYBOARD 10.1 is tailored with business customers in mind, which explains the high-precision stylus it comes with, the DROID XYBOARD 8.2 is a media-centric device that offers 2.1 virtual surround sound. As far as pricing goes, the DROID XYBOARD 10.1 will come in three models: 16GB for $560, 32GB for $630, and 64GB for $730. The 8.2-inch variant, on the other hand, will be available in two models: 16GB for $430 and 32GB for $530. A 2-year agreement with Verizon will be required. 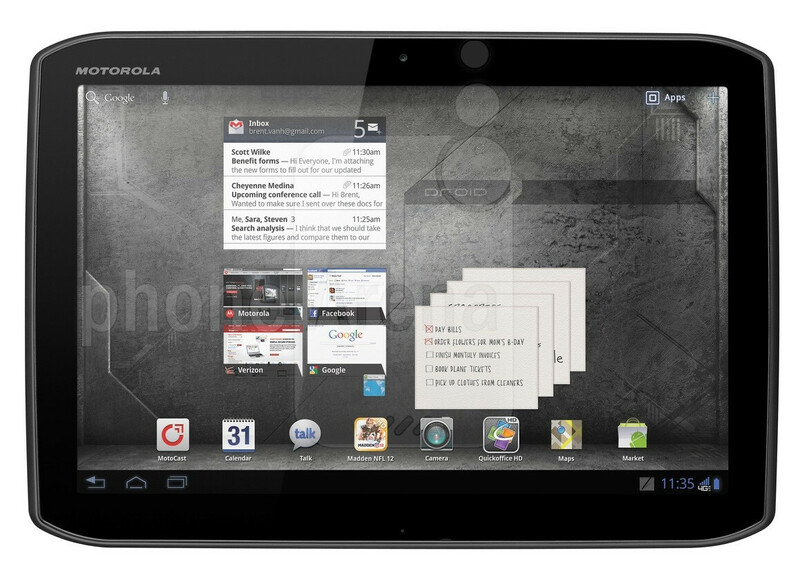 However, you can get $100 off any XYBOARD model with the purchase of a Motorola DROID RAZR with a new 2-year carrier contract. Verizon confirmed that the two Motorola DROID XYBOARD models will be available both online and in its retail stores later this month. Unfortunately, an exact release date has not been given, but if the rumors are on the right track, we might see the devices landing on Verizon's shelves no later than December 8. The Motorola DROID XYBOARD 10.1"
BASKING RIDGE, NJ and LIBERTYVILLE, IL — Motorola Mobility, Inc. (NYSE: MMI) and Verizon Wireless today introduced two new additions to the DROID family to deliver new and unparalleled experiences on America’s fastest, most reliable 4G network, the DROID XYBOARD tablets. 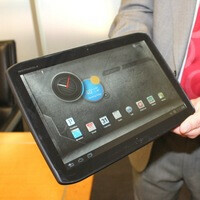 The two new DROID tablets present new options for consumers looking to stay connected, productive and entertained. 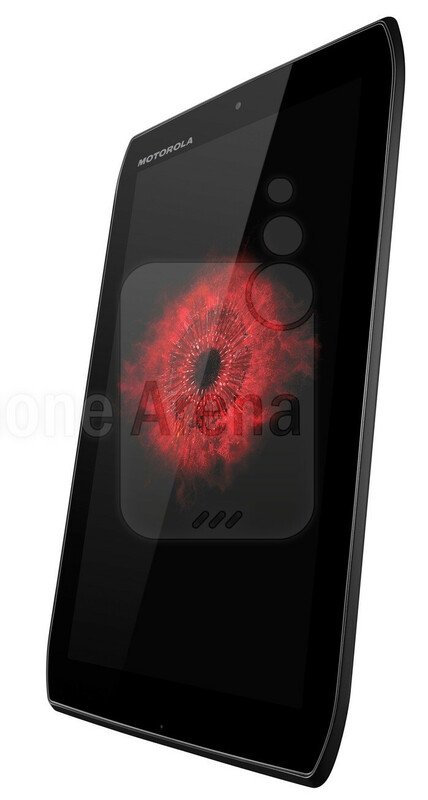 Additionally, Verizon Wireless will debut the trendsetting DROID RAZR™ by Motorola in a flashy new white color, a unique gift for the winter holidays. All three products will be upgraded to Android™ 4.0 Ice Cream Sandwich. Lighter than a paperback book and thinner than an AAA battery, the DROID XYBOARD tablets feature Android™ 3.2 Honeycomb, brilliant high-definition displays with wide viewing angles, magnesium-reinforced bodies with aluminum housing and super portable form-factors. Both tablets offer robust Business Ready features, including enterprise-grade security and apps such as Quickoffice HD® for document editing and creation, Citrix® GoToMeeting™ for productivity and collaboration and Google Talk™ for video conferencing. Both DROID XYBOARD tablets will be available in Verizon Wireless Communications Stores and online at www.verizonwireless.com this month. The DROID XYBOARD 10.1 will be available in three models: 16 GB for $529.99, 32 GB for $629.99 and 64 GB for $729.99 all with a new two-year customer agreement. The DROID XYBOARD 8.2 will be available in two models: 16 GB for $429.99 and 32 GB for $529.99 both with a new two-year customer agreement. Customers that purchase a DROID XYBOARD tablet will need to subscribe to a Verizon Wireless Mobile Broadband data plan starting at $30 monthly access for 2 GB of data. Customers will receive $100 off a DROID XYBOARD tablet and $50 off select Motorola accessories for a limited time when a customer purchases a DROID RAZR by Motorola with a new two-year customer agreement. Horrible name for a product. Sure it will be a fine device though. Its black and the screen is centered on the front. I smell law suit. What's up the the "Lord of the Rings" eye?? ?